MANHATTAN (CN) – Five New Yorkers suspected of counterfeiting $73.2 million in fake Air Jordan sneakers will appear before a federal magistrate Wednesday. Prosecutors have charged Miyuki Suen, Jian Min Huang, Songhua Qu, Kin Lui Chen and Fangrang Qu with one count each of conspiracy to traffic in counterfeit goods and trafficking in counterfeit goods. Homeland Security Investigations Border Enforcement and Security Task Force, which includes detectives from the New York Police Department, were tipped off about a container of counterfeit sneakers in June 2017 by an investigative firm associated with Nike, the company that manufacturers the real Air Jordans. 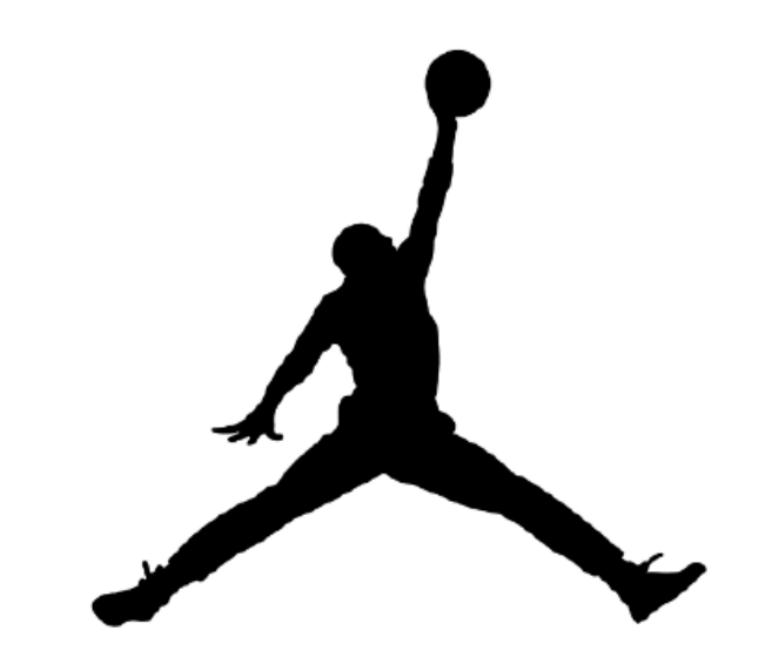 According to prosecutors, the containers from China would be moved from a New Jersey shipping yard to two locations in Queens where the Air Jordan logo would be added. Then some of the sneakers were moved to a storage facility before being distributed to sellers. A confidential informant purchased the counterfeit shoes from the suspects at least nine times, according to Petri’s affidavit detailing how the ring operated. From at least January 2016 through last month, prosecutors say, the five defendants imported at least 42 shipping containers holding an estimated more than 380,000 pairs of sneakers from China. On Tuesday, following court-authorized search warrants, agents conducted searches of a warehouse, storage units and a residence and found thousands of counterfeit shoes, fake trademarks and machinery to finish the shoes. If convicted, the suspects face a maximum sentence of 20 years in prison. “These counterfeiting networks can be both detrimental to our economy and threaten our national security, and HSI will continue to take every measure in investigating and dismantling these organizations,” Homeland Security Investigations Special Agent in Charge Angel M. Melendez said. The case is being handled by the U.S. Attorney’s General Crimes Unit. Assistant U.S. Attorney Daniel G. Nessim is in charge of the prosecution.